Contraception or birth control is designed to prevent a woman from getting pregnant. The contraceptives prevent the sperms from getting to the eggs. There are various types of birth control barriers available such as condoms, diaphragms, hormonal contraceptives, barrier contraceptives, IUD’s, cervical caps, and contraceptive sponges. 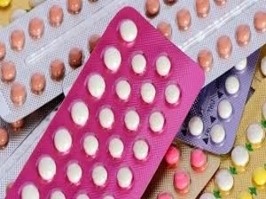 Hormonal contraceptives have several health benefits, including decreasing a woman’s risk of uterine and ovarian cancer. Although hormonal contraceptive methods are associated with risks, for most women the use of one of these agents is safer than pregnancy.